Manuel Muñiz is the Dean of the School of International Relations at IE University and the Founding Director of its Center for the Governance of Change, an institution dedicated to studying the challenges posed by accelerated societal and technological change to the public and private sectors and proposing solutions and frameworks to manage these challenges. Dr. Muñiz’s research interests fall within the fields of innovation and disruption, geopolitics, and regional and global governance. He has undertaken research on processes of cooperation and integration in Europe and the North Atlantic with a view to understanding how states tackle interdependence and complexity. 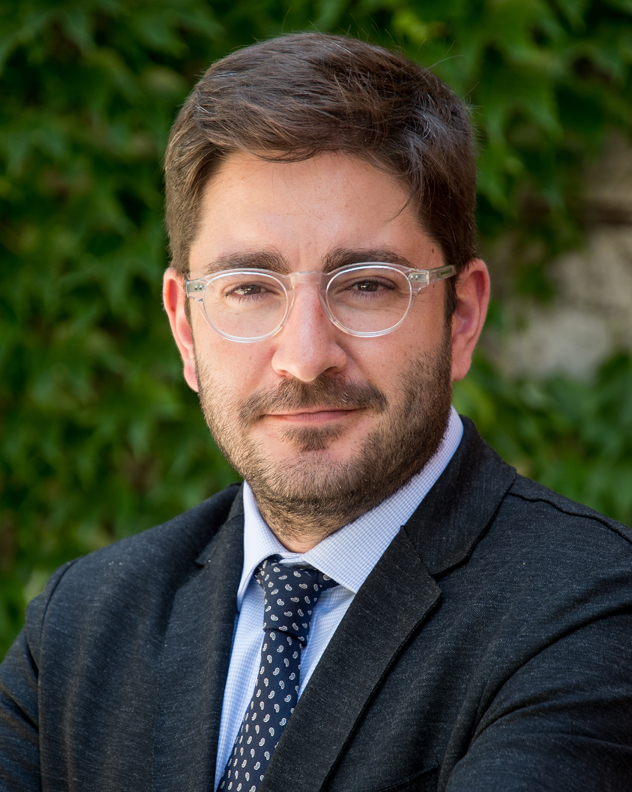 Dr. Muñiz is also a Senior Associate at Harvard’s Belfer Center for Science and International Affairs as well as one of the promoters of its Transatlantic Relations Initiative. He is a local affiliate of the Minda de Gunzburg Center for European Studies and an elected member of the Alumni Board of Directors of the Kennedy School of Government, both at Harvard University. The Rafael del Pino Foundation, one of Spain’s leading philanthropic institutions dedicated to nurturing talent through education, created in 2017 a Chair in Global Leadership for Dr. Muniz and also appointed him Director of its Program on Leadership. Dr. Manuel Muniz’s work for the Foundation seeks to foster Spanish talent in the field of global affairs through the organization of high-level seminars at Harvard University and the University of Oxford, the arrangement of conferences and lectures in Spain as well as the awarding of fellowships for the funding of study and applied research. Dr. Muñiz holds a JD (Law) from the Complutense University in Madrid, an MSc in Finance from the IEB, a Master in Public Administration from the Kennedy School of Government, and a DPhil (PhD) in International Relations from the University of Oxford. 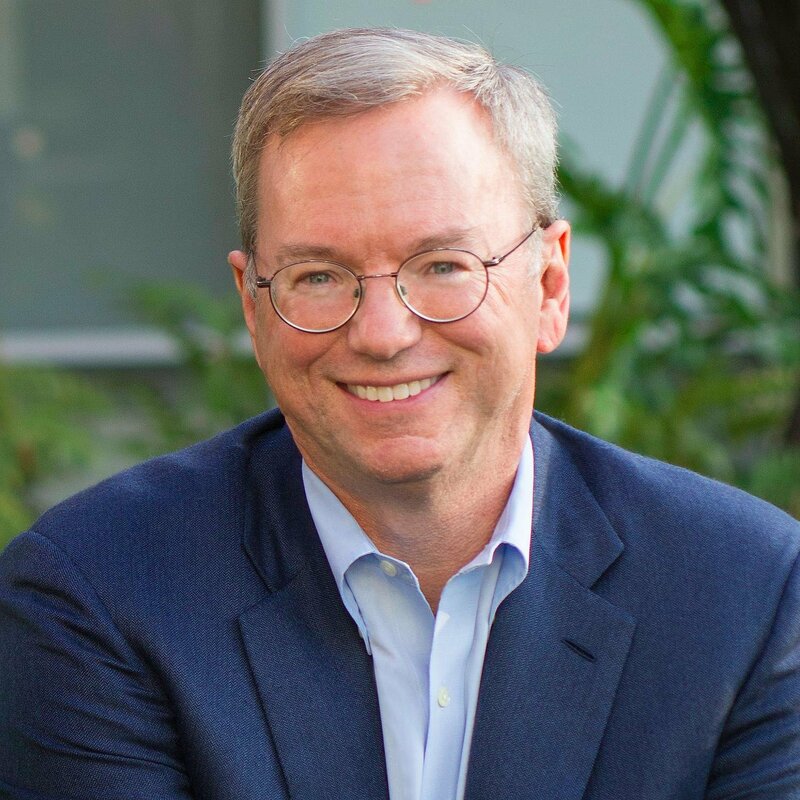 He is also a recipient of a number of awards and recognitions including the Trilateral Commission’s David Rockefeller Fellowship and the Atlantic Council’s Millennium Fellowship. In 2016 he was appointed by Esglobal as one of the 25 intellectuals having the greatest impact on our thinking about Latin America.